At Primitive Precision Metalworks, we are ready to talk about your custom project. Let’s talk today about how metal can make your place into someplace really special. 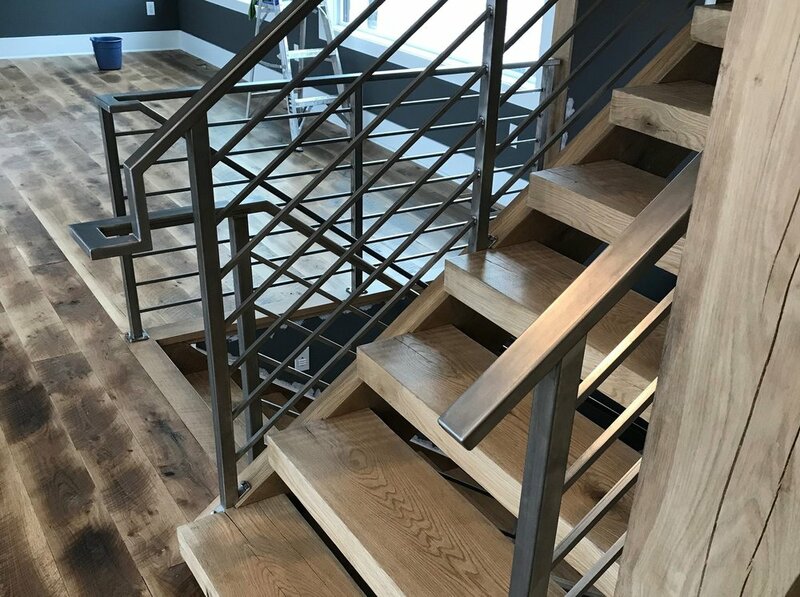 See how other businesses are making metal work. Metalwork can make your home more beautiful and safer. We’re thinking about hand rails, guard rails, grilles and more. See how metalwork makes a house a home. We are always looking for opportunities to make our communities more beautiful. See examples of our art out in the world.